A couple of great days of diving on Northshore. Long Reef has had some very interesting marine life the last couple of days. Southern stingrays, huge schools of Atlantic Spadefish vacationing in the Caribbean, cute little pipefish, Eagle Rays, octopus, squadrons of Squid, rainbow parrotfish, as well as the ever present turtles and Sharks. Even Flat top has come by to say hello! 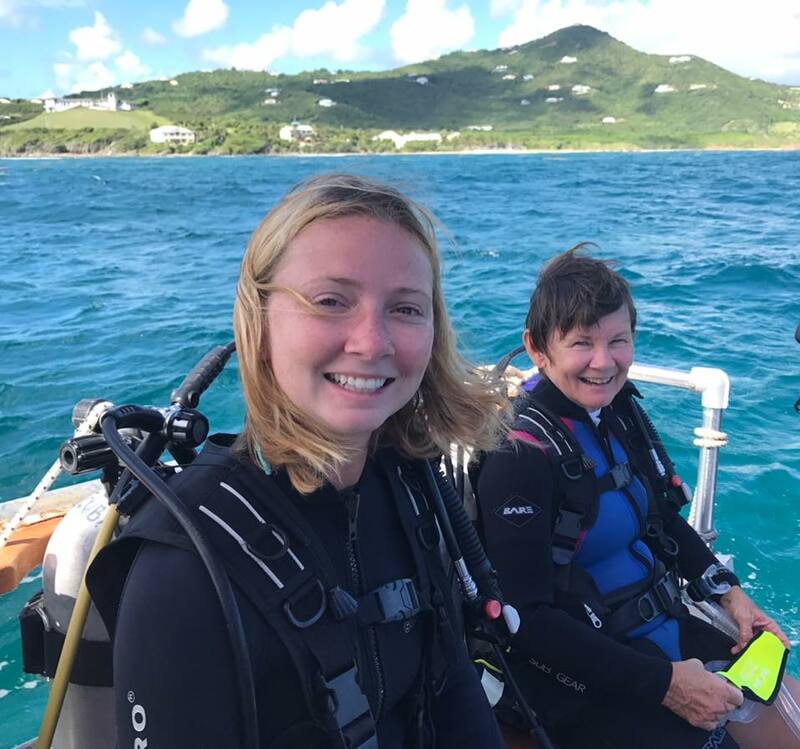 You know the diving is good when St Thomas folks come over to St Croix to get their Dive on. Caroline and Kelsey, thanks for getting wet with SCUBA!